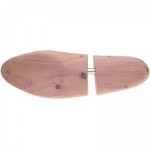 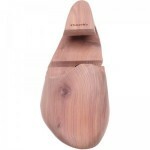 Solid cedar shoe tree with shaped cedar heel. 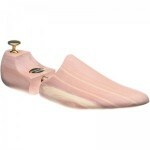 Will fit both F and G shoes. 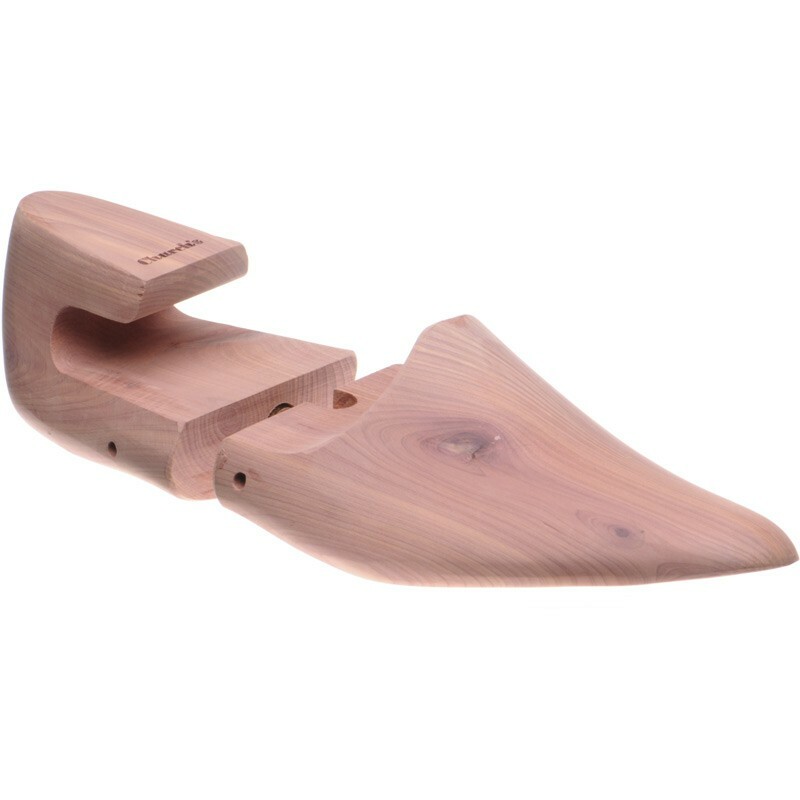 Always go up to the next whole size if you take a half, but we will fit the best size to the shoes if you are purchasing both footwear and trees.